I totally love natural hair. It's the best thing since sliced bread. 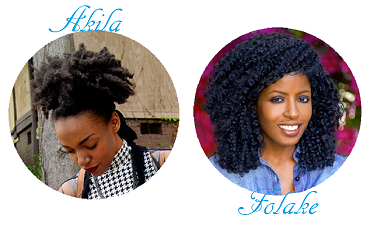 And I get a lot of my natural hair inspiration from bloggers, in particular. 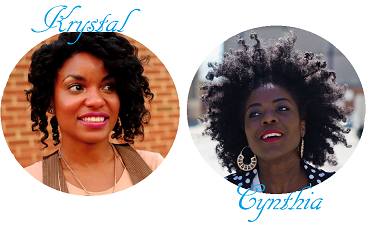 This is a list of a few of my favorite bloggers who rock their natural hair like no one else! 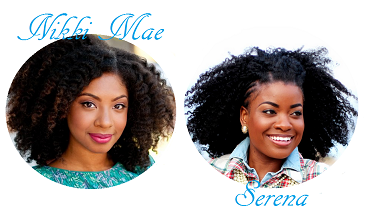 Nikki Mae from Natural Chica is probably one of the most famous natural hair bloggers, and you can follow her hair transition from her TWA to her lavish locks on both her blog and her YouTube page. She really got me into doing my own transition. Serena from The Serena Saga has the type of hair that always looks in place even though she always wears it big. It's definitely her best accessory. Amber is one of my favorites in general. Her naturally curly locks are just icing on the cake because I would read her blog Amber's Mouthwash with or without the curls. Chioma is such a treat. My favorite thing about her hair on Chioma's Evolution of Style is how it's accented with brown tips. I'll definitely have to try that some day. I read Krystal's blog The Feisty House all the time, and I love going there for her hairstyles and her outfits. Her hair journey inspires mine. 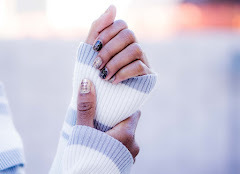 Cynthia is one of the bloggers on this list that has been featured on the Muse before and for good reason. Simply Cyn is always a great source for different hairstyles and beautiful photography. Akila from On a Cruz is one of the newer blogs that I've started following, and I'm very happy to have found her site. She keeps it simple and cool and her hair highlights that about her. 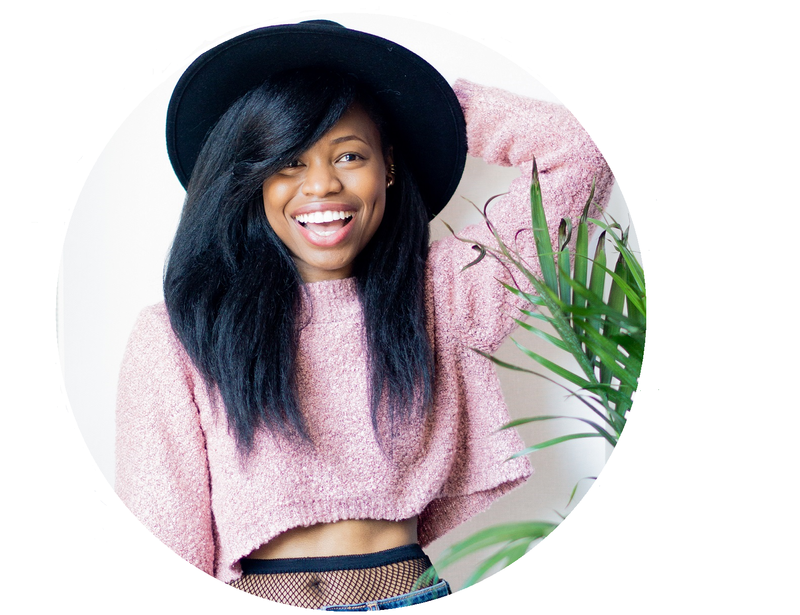 Last, but certainly not least, is Folake from Style Pantry. I've never seen an outfit that didn't look good on her, and her beautiful curly and wavy tresses are always on point. 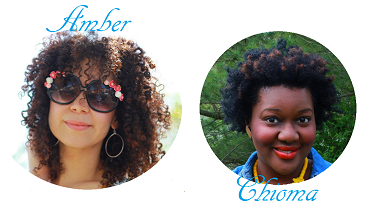 Who are your favorite bloggers with natural hair? And head on over to the All Women Stalk Facebook page for a $25 Layered Muse Giveaway! 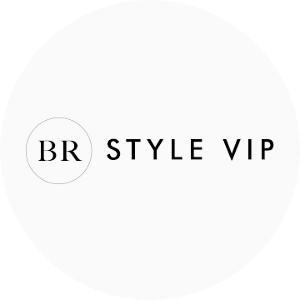 Oooo...new bloggers to discover. And love that Amsterdam vid! I've been there, and I was enamoured with that city. Love Folake's locks, also like straightened as well! Enjoy the weekend! They have really great hair! You're seeing more and more of this currently. Also hair companies are coming out with better products to take care of natural hair. Great post Cheryl. Happy Weekend! Awe wow! Thank you so much for including me among such beautiful curls! 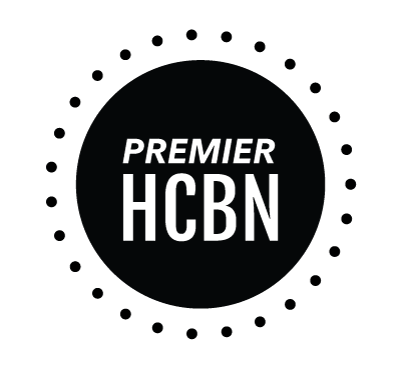 This is a really fun feature for me, because I am always looking out for other natural curly heads. I love curly hair. Thank you so much! these are some of my favorite bloggers. I love Naptural85 and Hair Crush as well they are my favorites as well. What a great post! Thanks for the introduction to all these lovely ladies, its so inspiring seeing their awesome hairstyles! Lurv! If I wasn't so pale *ahem* I would totally rock hair like this! Love it! Can't wait to check out these blogs! Loving all of these looks! I agree, natural hair is the way forward. Would love to see YOUR natural hair one day!